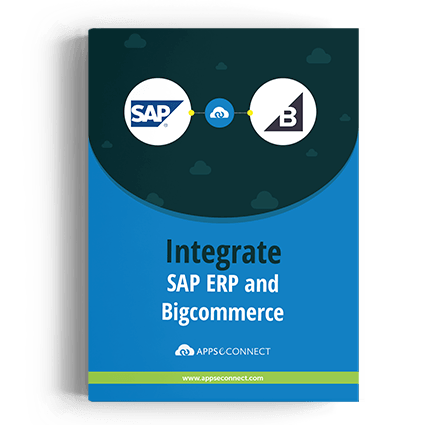 APPSeCONNECT transforms eCommerce Web Customer’s Account and Contact Information which are getting registered into Bigcommerce in back end SAP ERP system. Customer Details along with their billing, shipping addresses get synced in fully automatic manner from Bigcommerce to SAP ERP with their General and Sales Area information. Category Structure defined in SAP is automatically transferred to Bigcommerce and creates the Category Tree. This helps to set up the Online Store based on your ERP Category Structure. Product Listing along with their prices as calculated by the pricing procedure gets transferred from SAP ERP to Bigcommerce. Even long descriptions of the products get synced to Bigcommerce. Any product and price updates also gets reflected almost immediately in Bigcommerce. Product Images, User Manuals, Technical Specification PDFs, Video Demo whatever multimedia files are associated with the product in SAP ERP, get synced to Bigcommerce. 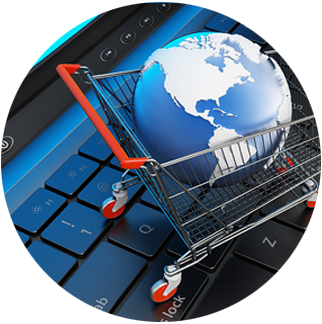 In this way eCommerce Customer gets help in easy decision making for purchase. Not only syncing images, but APPSeCONNECT also ensures that Images gets optimized for SEO in Bigcommerce. APPSeCONNECT maps Plant whose stock you want to show in Bigcommerce and transfers the stock levels from SAP ERP to Bigcommerce accordingly. Presence of requested delivery date feature in Bigcommerce helps in executing ATP as well as getting as efficient as you can. Pricing of the product in SAP is very complex. APPSeCONNECT ensures the integrity of pricing procedure calculation and business rules by simulating SAP ECC Product Pricing condition record changes gets reflected in Bigcommerce. 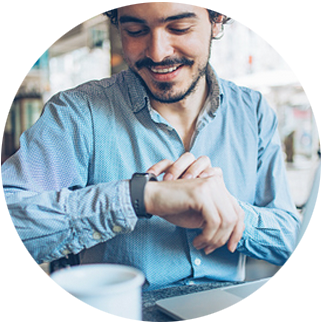 APPSeCONNECT ensures web orders placed in Bigcommerce synced back to SAP ERP in real time thus it ensures quick start of Order Fulfillment Cycle. So without increasing any workload on back office users, with APPSeCONNECT you can plan for business growth very efficiently. Delivery created in SAP ERP immediately get synced to Bigcommerce along with Shipment Tracking Number. So Bigcommerce customers gets an update regarding the shipment of their order automatically. This ensures customer statisfaction.